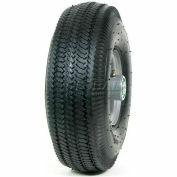 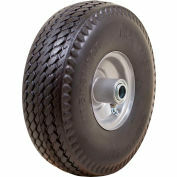 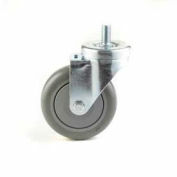 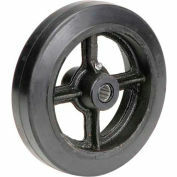 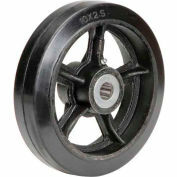 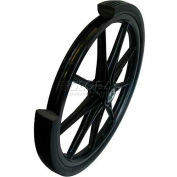 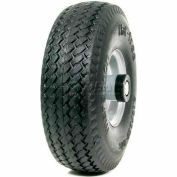 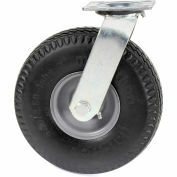 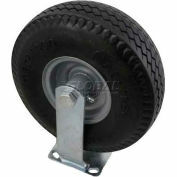 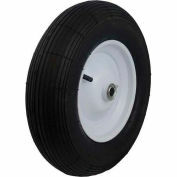 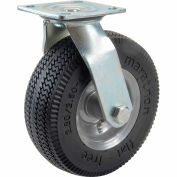 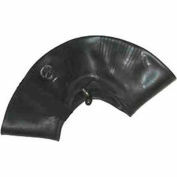 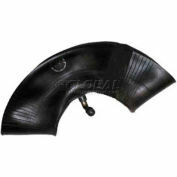 Universal Fit Flat Free Hand Truck/Utility Tire, 4.10/3.50-4" Tire with Spacer/Bushing Kit Included. 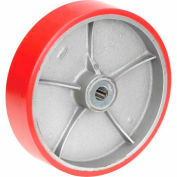 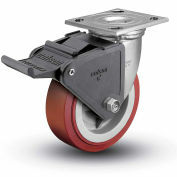 Adapter kit included 3/4" Ball Bearings (5/8" is installed) and spacers to increase hub length up to 4". 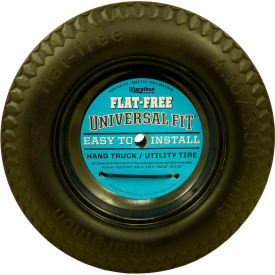 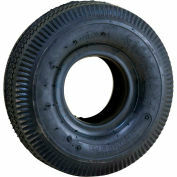 Marathon Flat Free tires provide the bounce and load handling characteristics similar to an air-filled tire with the benefit of never going flat.